Take your participants and guests on interesting tours of area businesses. 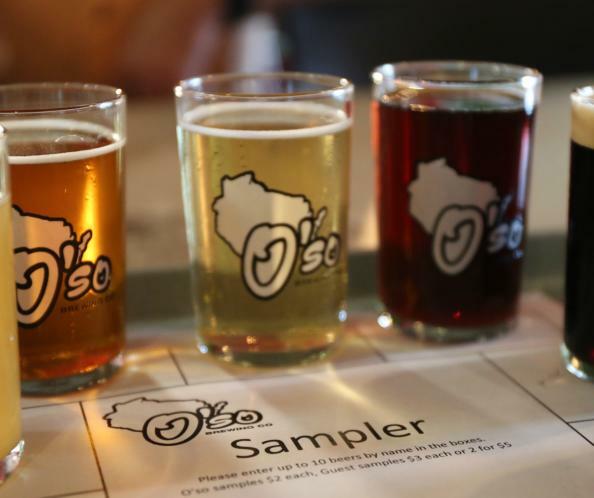 Tour a cranberry bog during harvest season, see one of the longest continuously operating breweries in the nation, explore history first hand, experience a state-of-the-art book manufacturing facility, witness a local farm in action, walk through four acres of landscaped gardens, overlook the signature 16th hole on one of Wisconsin finest golf courses, or observe a local working ranch. If you are looking for activities off the beaten path, we can help coordinate a unique tour specific to your group and our area. Whether you are looking to entertain, educate or just enjoy the Stevens Point Area – there are activities here for your group. Not sure where to start? 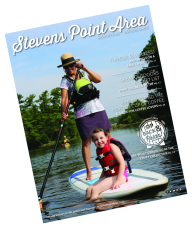 View themed tour itineraries and ideas, learn about services we can provide to make your job easier planning events in the Stevens Point Area or contact us.